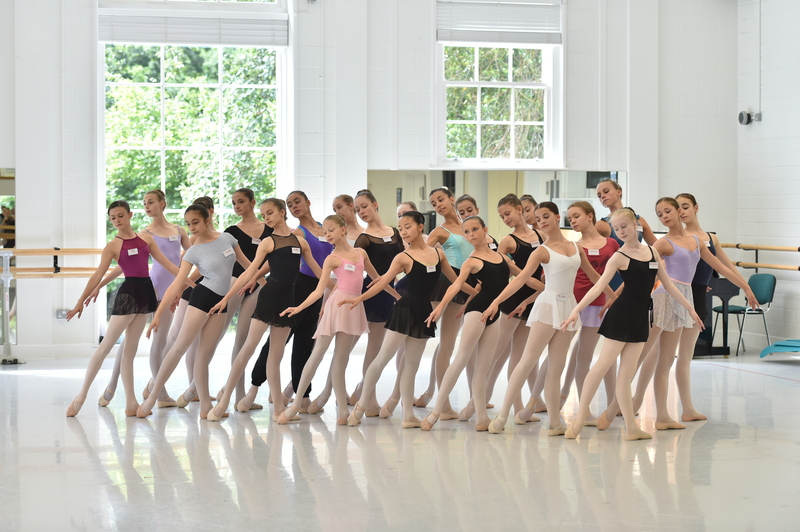 The Royal Ballet School Summer Intensive at White Lodge offers one or two weeks of full-time training in classical ballet over the summer holiday. 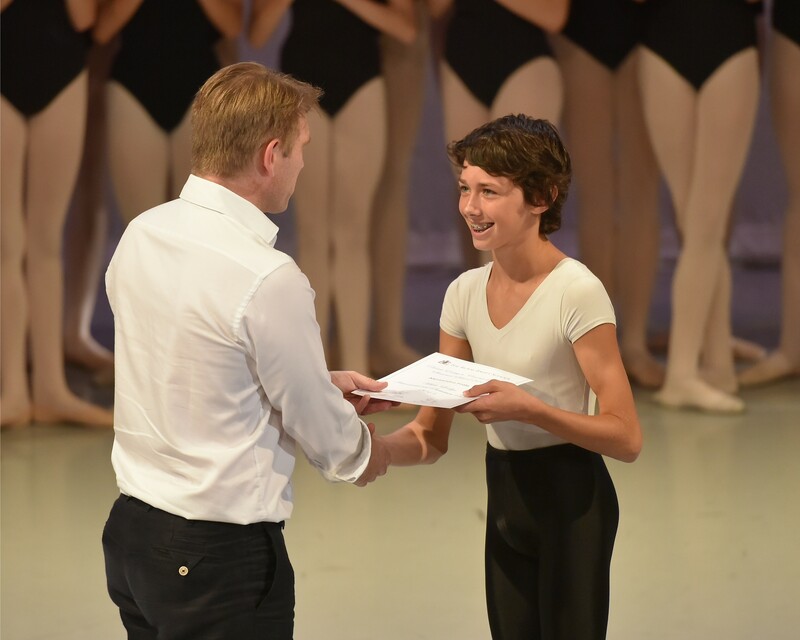 The White Lodge Summer Intensive lasts for four weeks, with one week programmes for dancers aged 10 to 13-years-old or a choice of two week programmes for students ages 14 to 15-years-old. 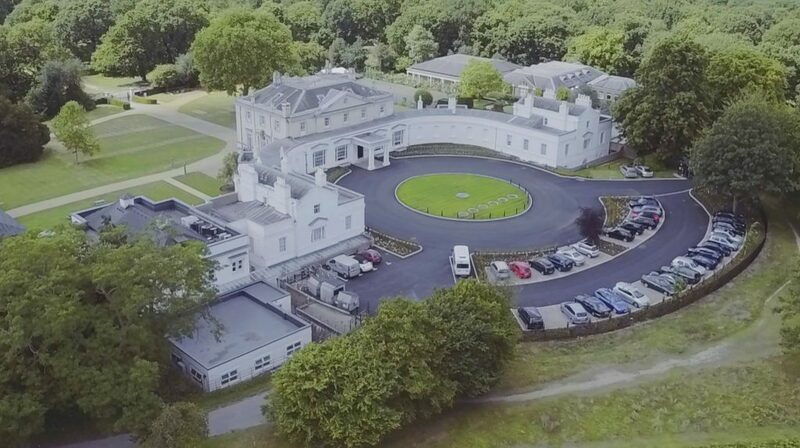 The White Lodge residential and non-residential courses are based at The Royal Ballet School in Richmond, London. Dance classes are held in purpose built, spacious dance studios and accommodation is in onsite dormitories. There are beautiful gardens which students may use during supervised rest time, along with the use of the tennis court. Participants also have access to our healthcare facilities and staff including physiotherapists and counsellors. Our White Lodge Summer Intensives run from 16 July to 9 August 2019. Use our calculator below to check which of our one or two-week courses your student is eligible for. *Please note the teaching hours are the same for each of our one-week and two-week courses regardless of the start and finish dates. Please see our Covent Garden Summer Intensive page for students aged 16-20. Please note that single week attendance is not permitted for our two week courses. * Please note single week attendance is not permitted. Applications for our 2019 Summer Intensive courses are now closed. The course is offered on a residential or non-residential basis. For more information on Summer Intensive fees, please visit our fees page. The majority of Summer Intensive students are residential, although there are a few non-residential places on the same course for students who live within easy commuting distance. 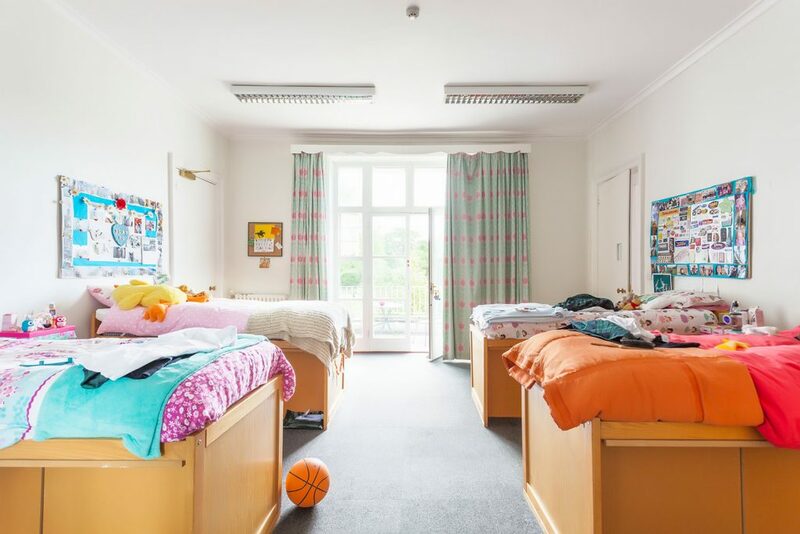 It is recommended that you only select the non-residential option if you are certain that accommodation and daily travel can be arranged, as it is not possible to change this option once places and beds have been allocated. All residential students are provided with duvets and pillows, included in the course fees. Sheets and duvet/pillow cases must be supplied by the parent/guardian. During their stay, students are cared for by experienced and friendly Royal Ballet School house staff who are always on hand. A qualified nurse and physiotherapist are also on duty during the day should a medical matter arise. Full board is offered with healthy hot and cold meals, with vegetarian and special dietary requirements catered for on request. 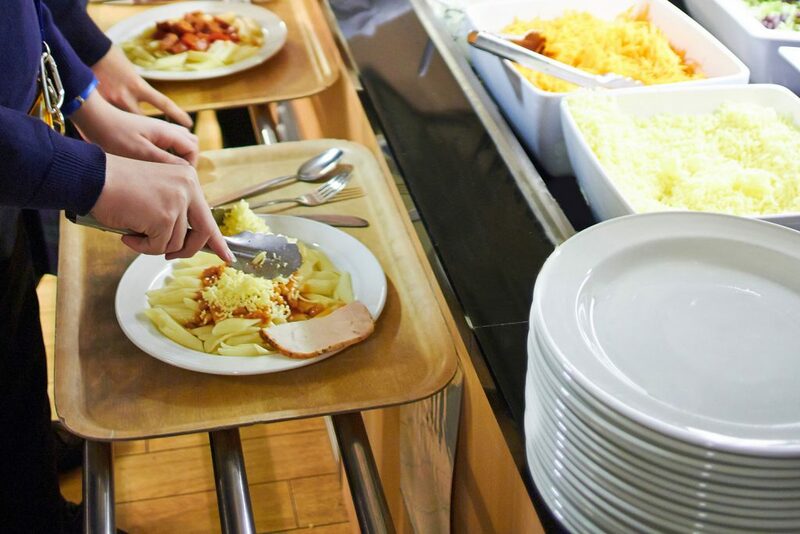 Lunch, mid-morning and afternoon refreshments are provided for all students, including the non-residential students. The day starts with a wake-up call at 7.30am, followed by breakfast. Non-residential students arrive by 8.30am to prepare for class. The first class begins at 9am, following an assembly with pastoral staff at 8.45am. There are two short breaks each day, and one hour for lunch, which is at 12.30 – 1.30pm. The working day generally will finish at 4.30pm. 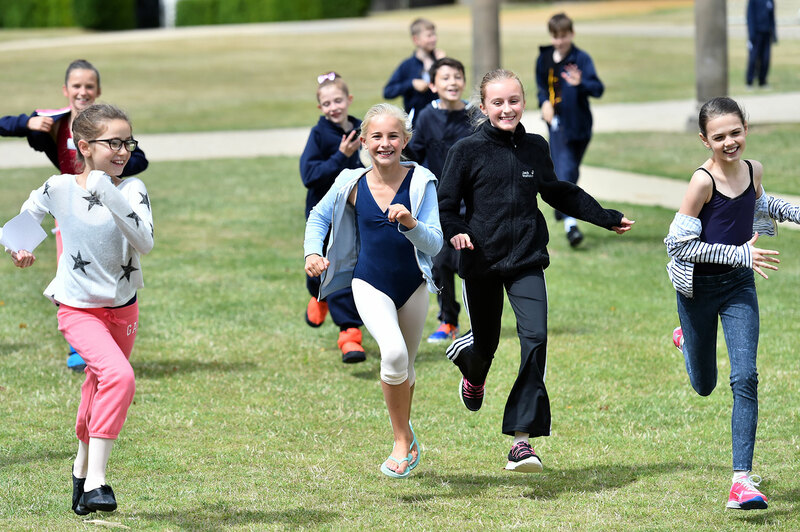 Non-residential students are then collected after their final class of the day, although some choose to remain at School until 8pm to participate in organised evening activities. Dinner is from 5.30-6.30pm and there are evening activities held from 7pm each evening. These may include BBQ, quiz/movie nights. Students attending the two-week course will have the opportunity to attend either a West End theatre production or an open top tour bus trip of London over the middle weekend. Students are back in their dormitories by 9pm, with lights out at 9.30pm. On the final day of the courses, parents and guardians are invited to attend an open morning at White Lodge, where they will have the opportunity to watch their child in three classes and gain an insight in to the students time at the Summer Intensive.